He was a hero... Now it's Your Turn. 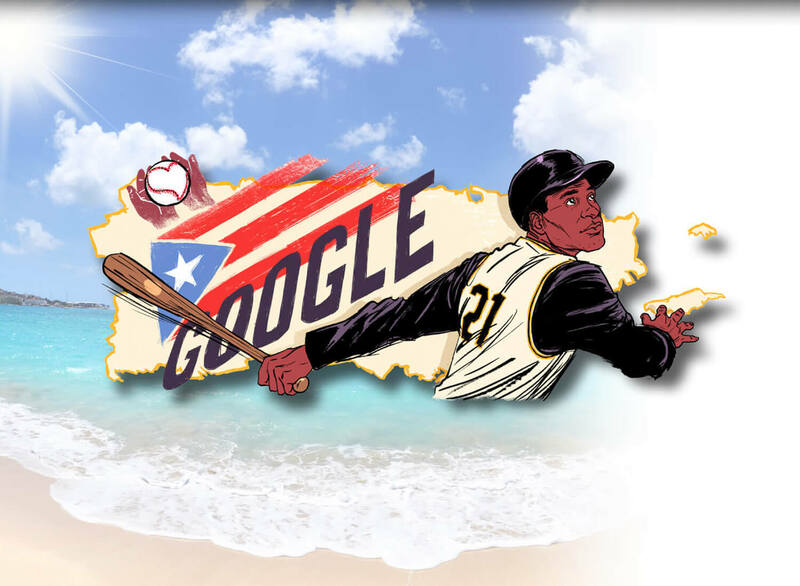 We’re excited to announce that Google has selected Roberto Clemente to be featured as the Google Doodle, celebrating Hispanic Heritage Month. Roberto lived a life larger than himself. As a result, he made a huge difference in the world and his impact continues to grow. 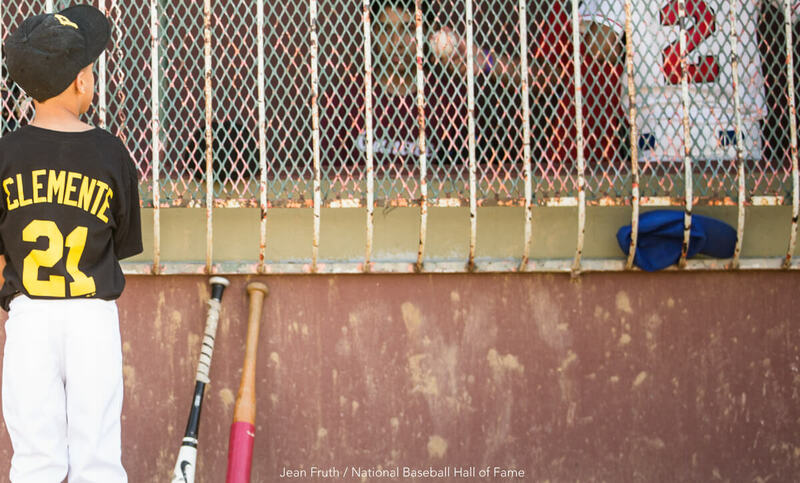 Discover how you can join the Roberto Clemente legacy and create a legacy of your own. Roberto set an example of service leadership. He had a huge heart for the suffering people of the world, and he chose to utilize his platform to serve them. Our Foundation follows his example of serving others and encouraging others to serve. We believe every human being comes into the world with a mission to carry out in our time and place. The way you live your life and perform your mission becomes your legacy. 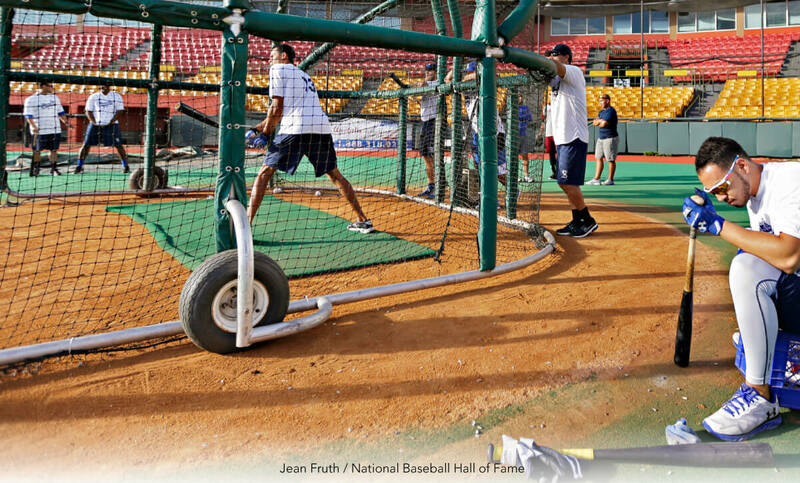 We invite you to see how Clemente’s legacy continues to touch lives around the world. 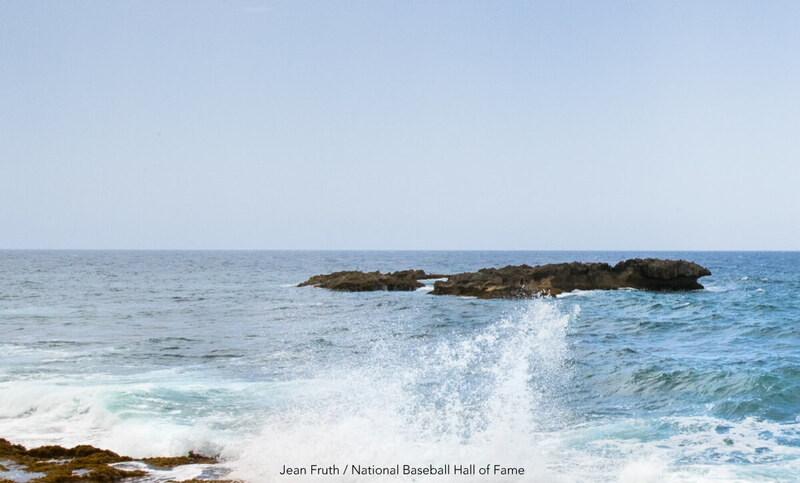 When a fatal plane crash took the life of one of baseball's greatest players, the values of Clemente were immortalized. The world is going to throw everything it’s got at you, and just like Clemente, we should never let it derail our course. When the body, mind, and soul are working in sync, humans are capable of astonishing feats. This doesn’t just apply to record-setting performance on the field, but also great acts of love and service. See how we reach our communities through our efforts to Build Nations of Good. At the Roberto Clemente Foundation, we want to present Roberto as more than just a hero, legend, or superstar. He was a father, brother, husband and more importantly, a great human being. It is this humanitarian spirit that made Roberto special and his story so impactful. Join us in our mission to continue his vision as we invite you to help us Build Nations of Good. 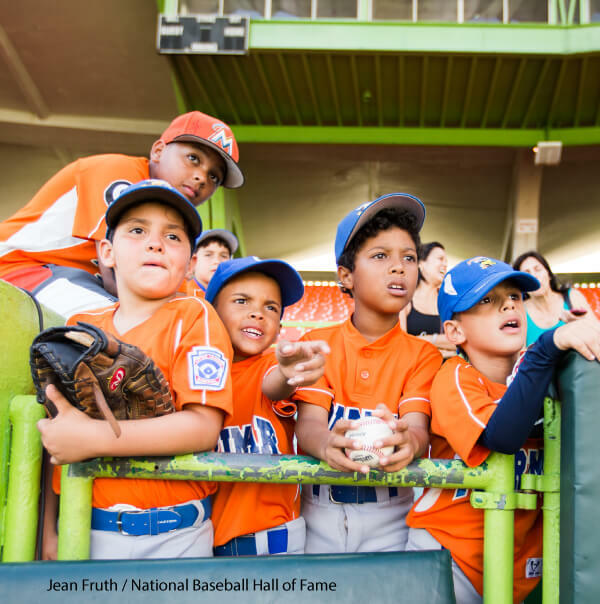 At the Roberto Clemente Foundation, our interest goes beyond presenting Roberto as a hero, legend or baseball superstar. He was a father, brother, husband and more importantly, a great human being. It is this humanitarian spirit that made Roberto special and his story so impactful. Join us in our mission to continue his vision as we invite you to help us Build Nations of Good. The Clemente Award presentation is an annual Major League Baseball tradition that takes place prior to a World Series game. The award is presented every year to the player who "best exemplifies the game of baseball, sportsmanship, community involvement and the individual's contribution to his team", as voted on by fans and the media. 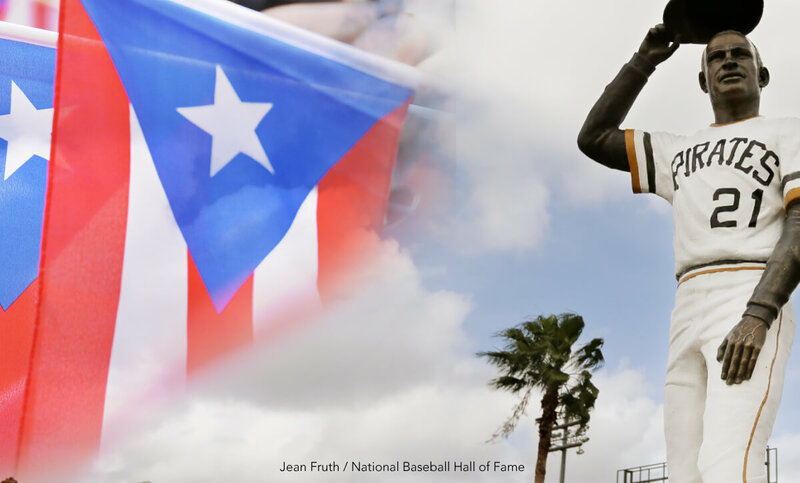 The Clemente Foundation is further celebrating this legacy with the opening of the Roberto Clemente Hall of Fame and Museum in Puerto Rico. The exhibits will not only showcase historic artifacts and memorabilia, but are intended to inspire guests to continue Roberto’s legacy of giving back. Your donation will play a significant role in the establishment of this unique and special Hall of Fame that will celebrate both on and off-the-field heroics by those who have followed in Roberto’s footsteps.